Oh, the mall. It’s where you first flexed your shopping muscles as a preteen and discovered the world of those classic wear-everyday brands like Gap and Victoria’s Secret. 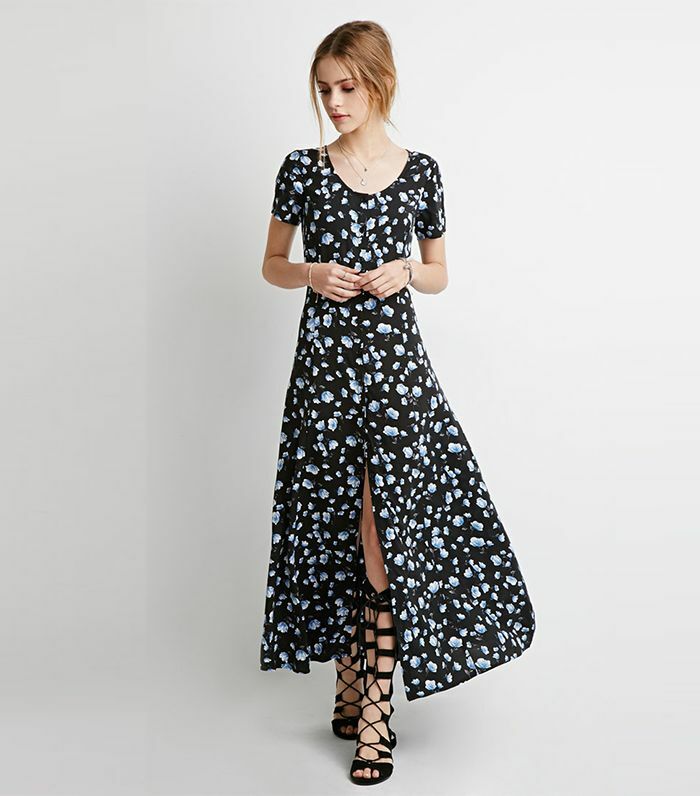 While your habits have probably changed since then—scattering one-of-a-kind-feeling indie labels throughout your wardrobe and simply shopping online rather than heading to the brick-and-mortar complex—there’s no denying that the mall still stocks some of the best finds out there, especially under-$100 buys. Below we’re highlighting 18 of the best ones we spotted at six of our favourite stores, including Gap, Madewell, H&M, J.Crew, Forever 21, and Ann Taylor. Keep scrolling to continue building your perfect spring wardrobe and revisit all the wonderful things your local shopping mall has to offer. Gap Scallop-Trim Triangle Bikini Top ($40); Gap Scallop-Trim Bikini Bottom ($37). What do you think of these mall buys? Will you scoop any up this weekend? Let us know in the comments below!